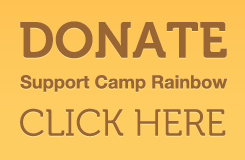 Campers, are you ready for Camp Rainbow? Make sure that you have everything you will need for camp. Please review and download the official Camp Rainbow Packing list.